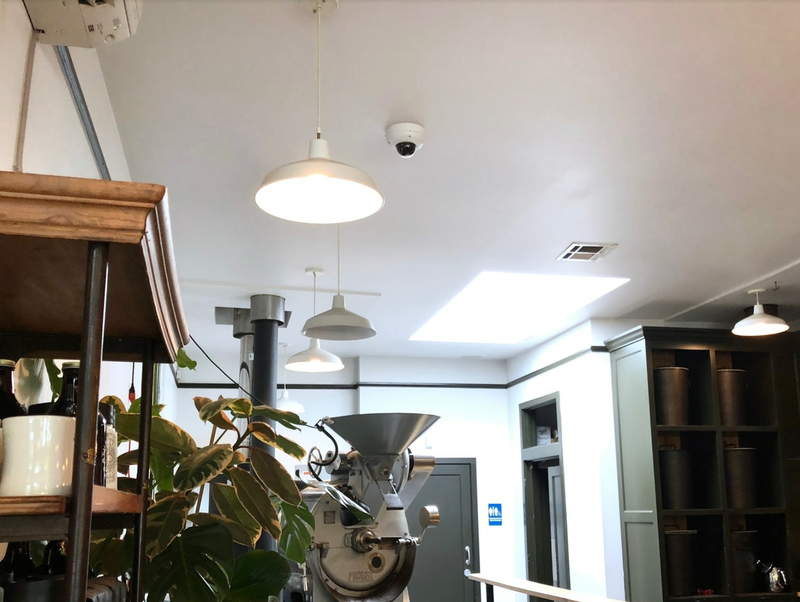 When Portland-based Stumptown Coffee Roasters needed a security camera and monitoring solution for their distributed and rapidly growing operation, they quickly settled on Meraki MV. 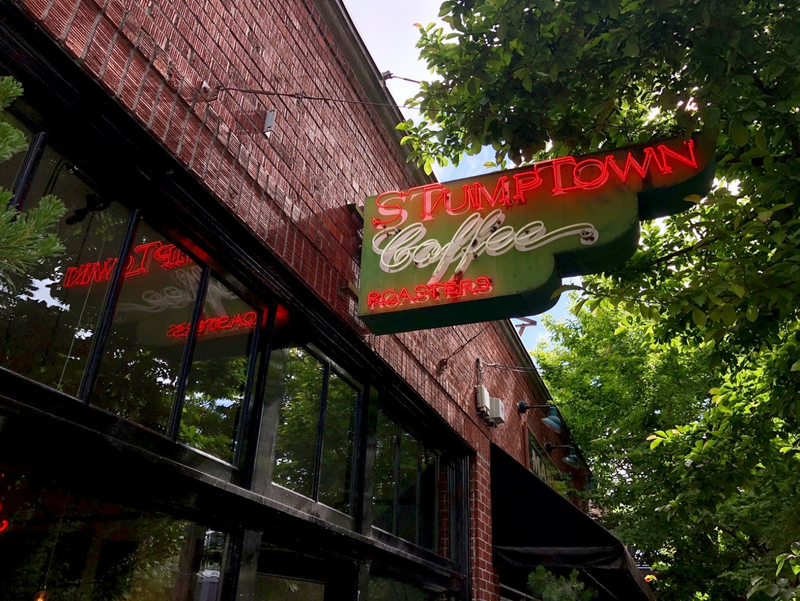 Stumptown was already using Meraki wireless, switching, SD-WAN, and networking security solutions in their retail environments, so exploring security cameras was an easy decision for Travis Luckey, Stumptown’s former Director of Technology. With their core focus on product quality, Stumptown’s team found real value in having the ability to monitor remote sites and processes while also minimizing the need for onsite visits and troubleshooting. Their cafes and roasting facilities are scattered across the U.S., making centralized management, ease-of-use, and straightforward monitoring from any geographic location key features of the solution they would need. 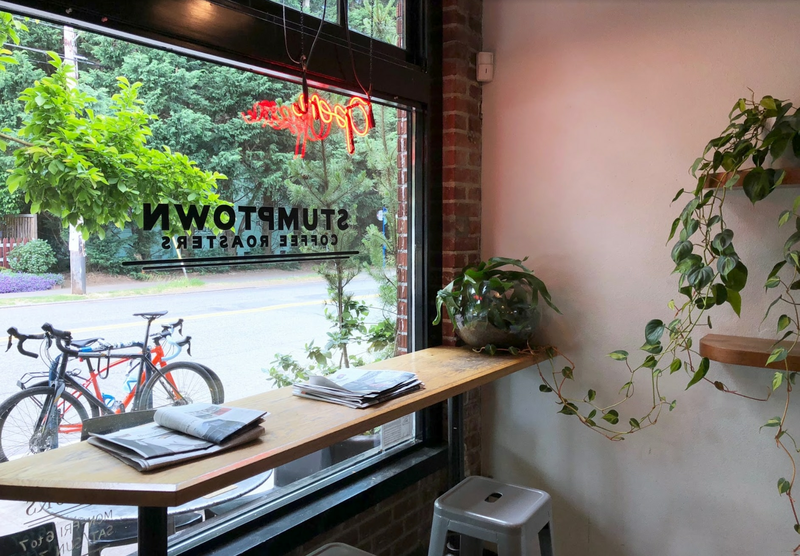 Stumptown’s headquarters are in Portland, along with some major operations facilities and cafes, but they also have facilities in New York City and Los Angeles, plus a distribution center in Seattle. They needed a solution that would cut down on installation and configuration time while allowing the team to manage the entire operation from a centralized and/or remote location, if needed. Luckey’s team loved the Meraki IT solution and wanted a camera solution with the same benefits. The IT team wanted to be able to give different levels of camera access to various members of the executive, management, and respective operational teams. Existing legacy systems were selected and installed ad hoc by local managers over many years, making it difficult to manage everything. The team installed over 50 indoor and outdoor Meraki cameras. The company has standardized on Meraki cameras for their nationwide deployment. MV cameras are used for both retail security as well as monitoring distribution centers (ten locations in total). Anywhere from two to four cameras were installed at each site alongside a full stack of Meraki networking gear. The IT team loved that there was no DVR infrastructure to install. A small number of dedicated IT staff are able to monitor locations all around the country with minimal training time. Installation is easy enough that the IT team can stage cameras and then ship them to a non-technical Operations Manager for installation, at which point the IT staff helps walk them through the physical deployment. Both Tier 1 technical staff (IT, technical operations, systems administrators) and Tier 2 non-technical staff (Operations, Retail Managers, and company executives) are able to have differing levels of access to video pertinent to their respective roles. During a footage recovery exercise following a bank robbery near a Stumptown location, administrators were able to pull video footage in a matter of minutes; the police officer told Travis this was one of the easiest footage recovery cases he had ever worked on. The IT team now has full visibility into the full deployment from coast-to-coast and can troubleshoot any potential issues with cameras or the network before they grow into bigger business problems. Firmware and security updates roll out seamlessly, with little to no effort required by Travis’s team. Using Meraki cameras, plus the rest of the Meraki networking portfolio, has changed the Helpdesk staff’s roles dramatically. They spend significantly less time troubleshooting, and more time on new projects. The change has been so dramatic that they have changed their titles to IT Business Partners. To learn more about Meraki MV security cameras and how they provide both physical security and advanced analytics in a single package, check out our catalog of free webinars or get in touch with your Meraki rep today.